If These are the Galaxy S8 On-Screen Buttons…? Earlier today, a bunch of photos of a live Samsung Galaxy S8 showed up on Twitter, one of which gave us a first look at how Samsung may implement on-screen buttons for the first time. We only got a single look at the back button, not the other two buttons, so the shot left open some questions. 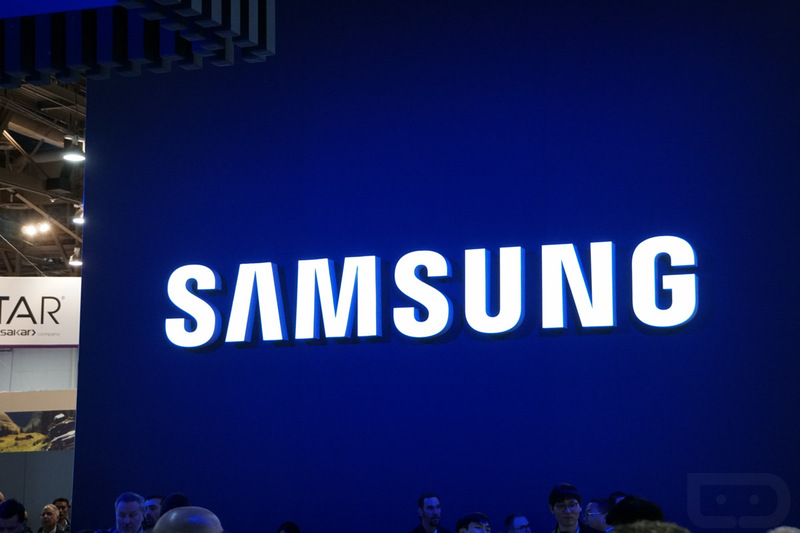 Shortly after, though, the folks at Android Police got their hands on what they believe to be images from a system dump from the upcoming Galaxy Tab S3 that may back-up the previous report. In the images below that were pulled from this Tab S3 dump, we see cropped images of a phone that matches up to previous leaks and reports of the Galaxy S8. In the image directly below, you’ll see what we believe to be a first look at the full set of on-screen buttons from Samsung. They sure are…something. For one, the order of them is still wrong, but that isn’t going to surprise anyone. Samsung has screwed up their button order for years and doesn’t seem to care that Google has turned almost every other OEM onto the back button being on the left. Outside of the order, the appearance is, well, it’s an appearance. Like, is Samsung just not quite done working on them? Here, let’s fix them with some amateur Photoshop work. Other than that potential mess, the system dump gave us images of the top back of the phone, which could be showing that terribly oddly placed fingerprint reader. See it there to the right of the camera? Woof. And finally, the dump also gave us a shot of DEX, which is said to be Samsung’s desktop experience when a Galaxy S8 is docked. Think of it like you would the DROID Bionic and its Lapdock. OK, no, don’t; that was a terrible experience. Think of it like Microsoft Continuum, but likely running Android. In other words, you’ll drop your phone onto a dock that is hooked up to a monitor (and maybe keyboard and mouse too) through HDMI to give you a desktop experience full of big desktop apps and that sort of desktop thing. It could be good, but really, most of these experiences haven’t been in the past. We’ll try to withhold full judgement until Samsung tells us and shows us it all. And yeah, that’s pretty much it in terms of this leak. 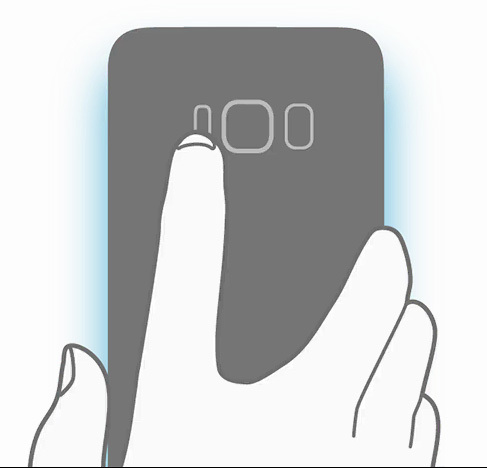 We get to see the questionable on-screen button design, what may be a second confirmation of the badly placed fingerprint reader, and a look at how the Galaxy S8 desktop experience could look. Mmmhmm, them bezels, though.